Who loves canned tuna? I love using it in tuna melts, over salads or in macaroni salads. The concern with tuna is their high levels of mercury. We recently tried Safe Catch, 100% sustainably caught and hand packed into BPA-free cans with no additives. Each albacore has been tested for mercury levels and only those that meet their strict mercury standards for albacore, three and a third times (3.33x) less than the FDA limit, are allowed to be packed in their cans. SAFE CATCH JUST PACK FISH. NO ADDITIVES, FILLER, SOY, OR PYROPHOSPHATE. 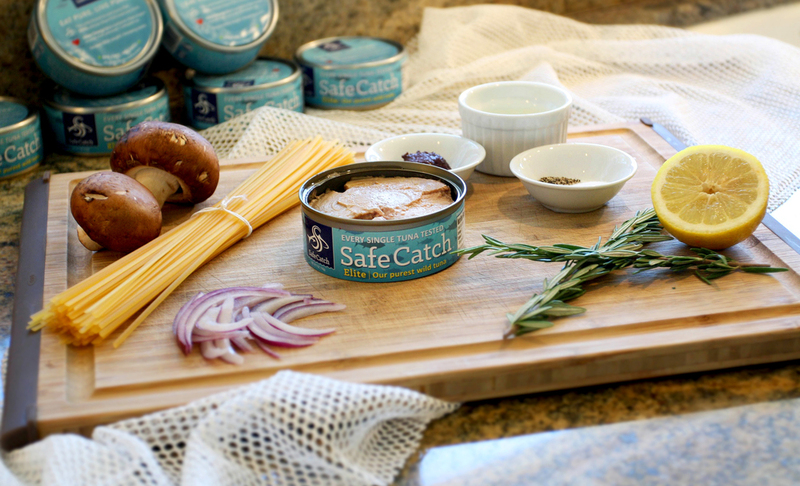 The Safe Catch mission is to provide pure seafood and protect purity in our oceans, lakes and rivers. If you like tuna, Safe Catch & Oishii Moments are proudly offering 10% off your entire online order on https://safecatch.com. Use online promo code OISHIIM at checkout. 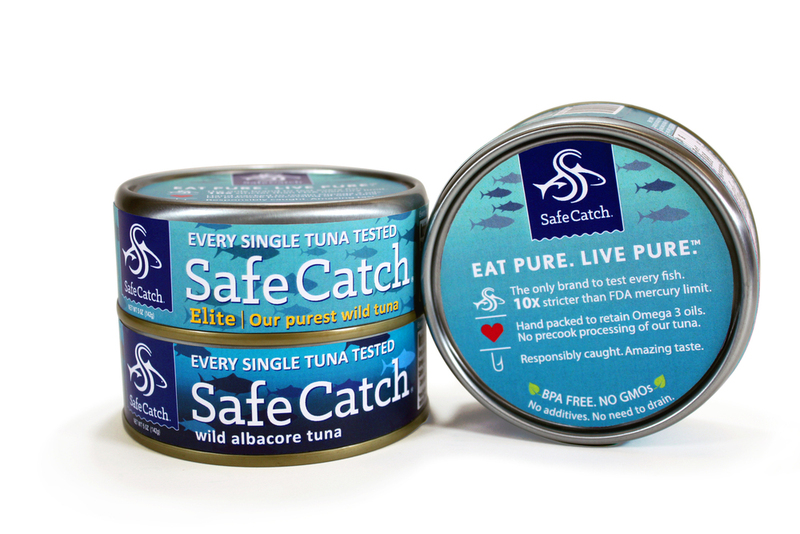 Currently, we are also giving away 3 cans of Safe Catch to 2 lucky winners. For more detail, check out our giveaway post.